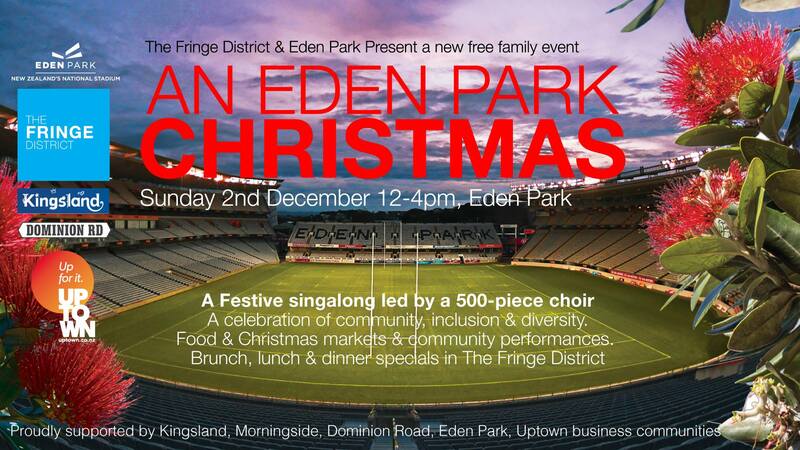 EVENT: An Eden Park Christmas! Looking for a wholesome Christmas event that’s fun for the whole family? 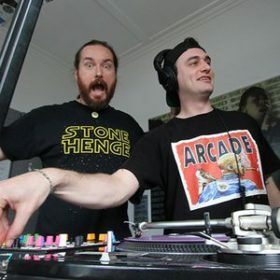 Eden Park and the Kingsland Business Society have got you covered with an Eden Park Christmas, Sunday the second of December at – you guessed it – Eden Park! With festive family food offerings, a Christmas craft market, special guest Disney characters and a 500 strong youth choir led by APPA choir director Pip Faulkner, An Eden Park Christmas has all the flavours of a perfect family outing. And best of all, entry is free! So grab your blanket and your picnic basket and head on down to An Eden Park Christmas, Sunday, 2nd December at Eden Park.